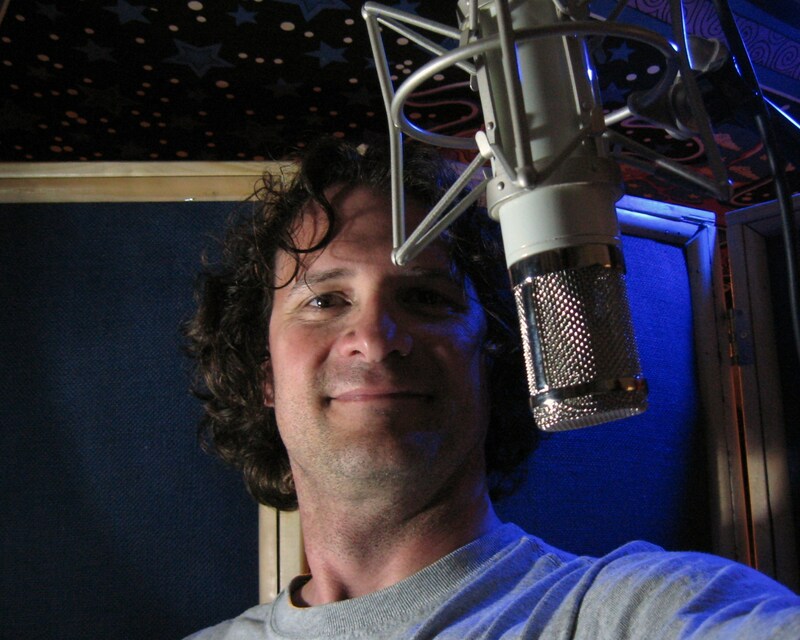 What A Voiceover Demo Is… and What it is Not. 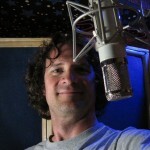 A voiceover demo is your business card. A demonstration of your abilities and talent. It is a reflection of your ability to present yourself as a professional. It is representative of whether you can communicate and deliver copy, but also indicates whether you can hear what it takes to deliver that copy effectively. After all, when it comes to voiceover, communication requires talking as well as listening. On at least a weekly basis, I hear or receive voiceover demos that simply aren’t demos at all. Please take the following items into consideration before sending out your “voiceover demo”. 1) A seemingly endless stream of outdated character voices that you think you can do. 2) An air-check from your radio days (even if one of those days includes yesterday). 3) A single commercial spot. 4) Messages that you put on your answering machine. 5) A recording of yourself reading from a book. 6) Any voice recording that was performed in a noisy or unprofessional sounding environment, even if your delivery of the script was nicely performed. 7) Slapping a recording of your voice over a piece of music (especially well-known songs). 8) Anything that begins with, “Hi, my name is (doesn’t really matter because the listener has already moved on) and this is my voice demo”. P.S. – I only know that something follows the name because I sometimes listen further knowing I might get the opportunity for a laugh (although… usually not in a good way). 9) An audio file that is ambiguously labeled and offers no way of knowing who you are. 10) Any and all combinations of one through nine. Ideally, you want your demo to be memorable. While some of the things listed above can definitely make a voice demo memorable… is that how you want to be remembered? 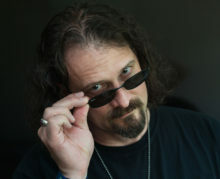 Are You Ready To Make a Voiceover Demo? What do you charge to you demos? I’m looking for some input on mine. Thanks for your inquiry. You can contact me directly via email to discuss this. danfriedmanvo@hotmail.com. Have a great day!